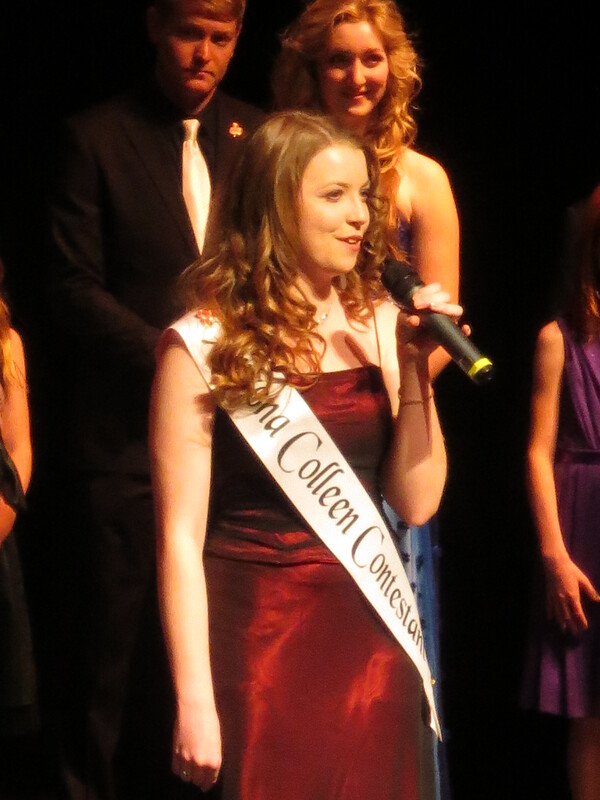 On February 17, 2013, we hosted the 2013 Arizona Colleen selection. 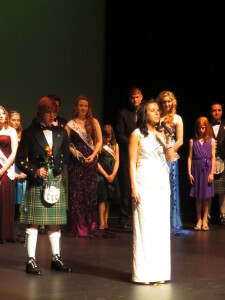 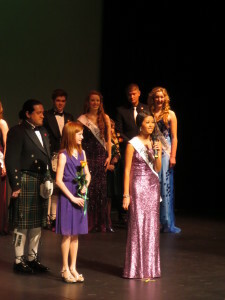 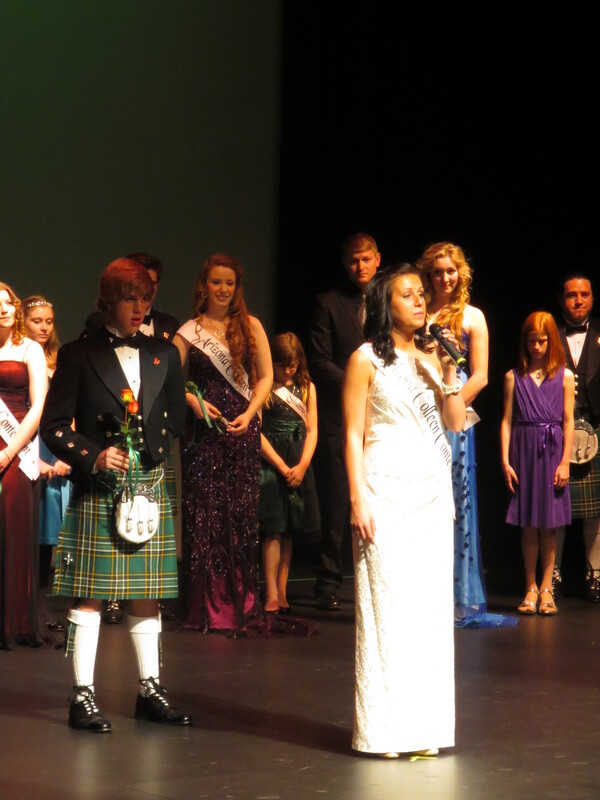 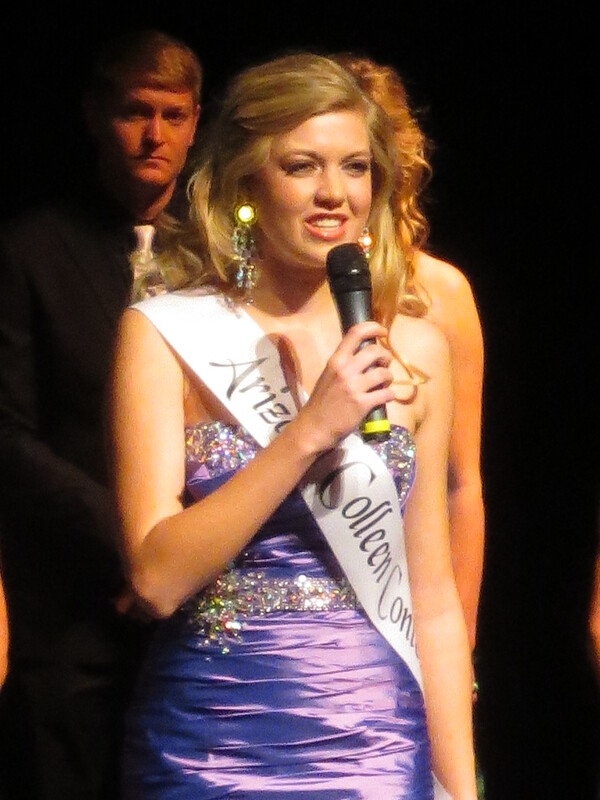 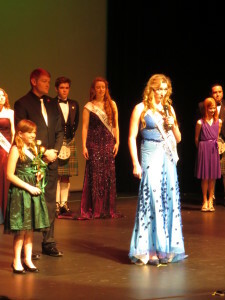 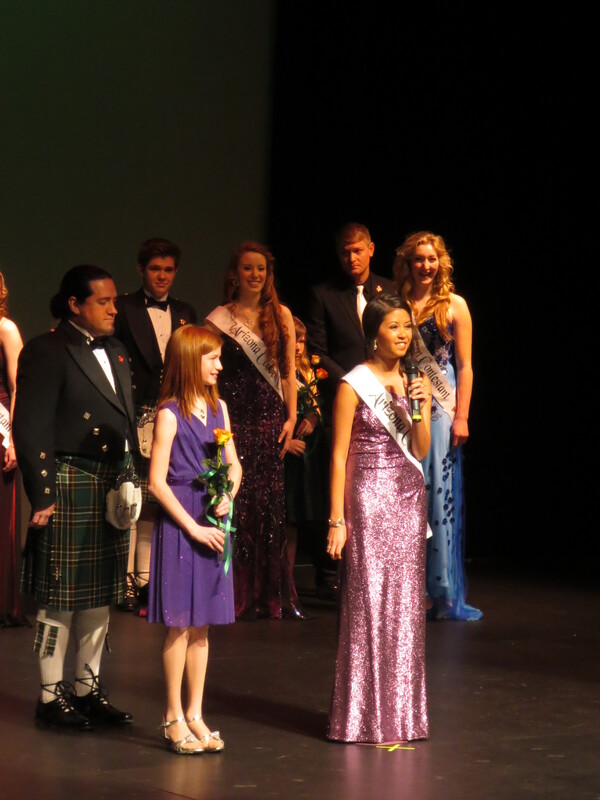 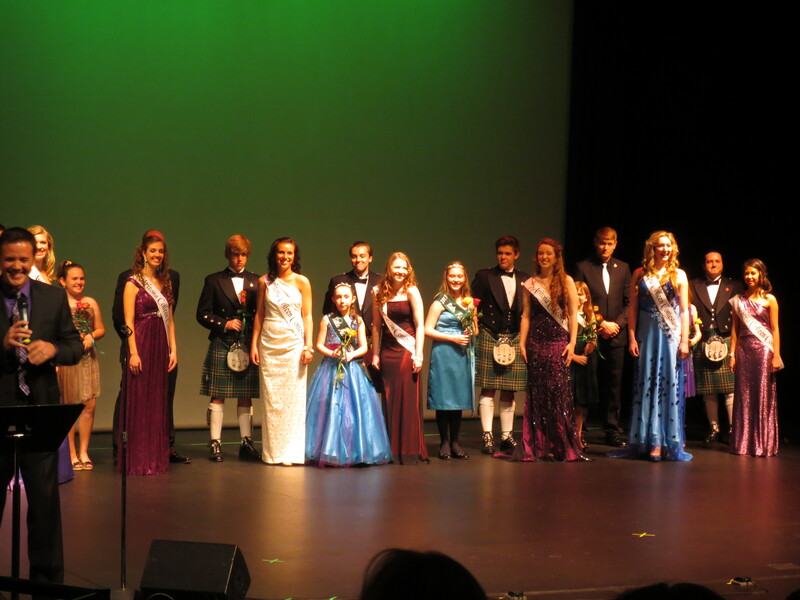 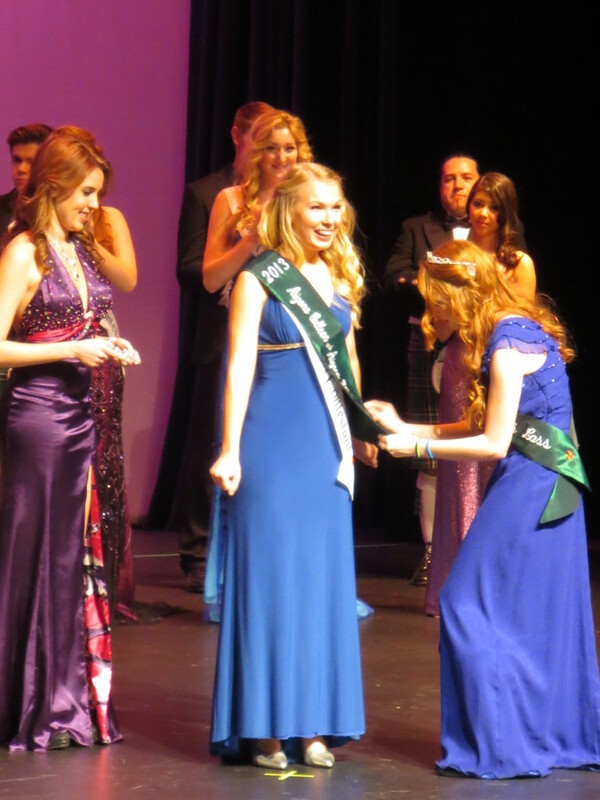 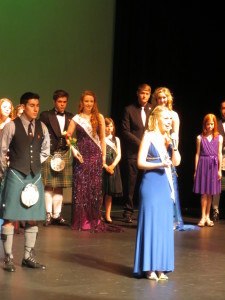 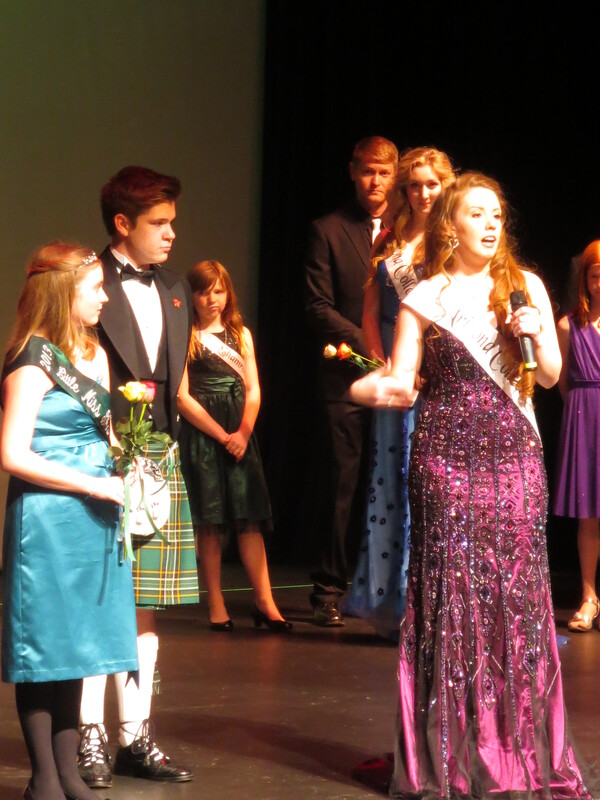 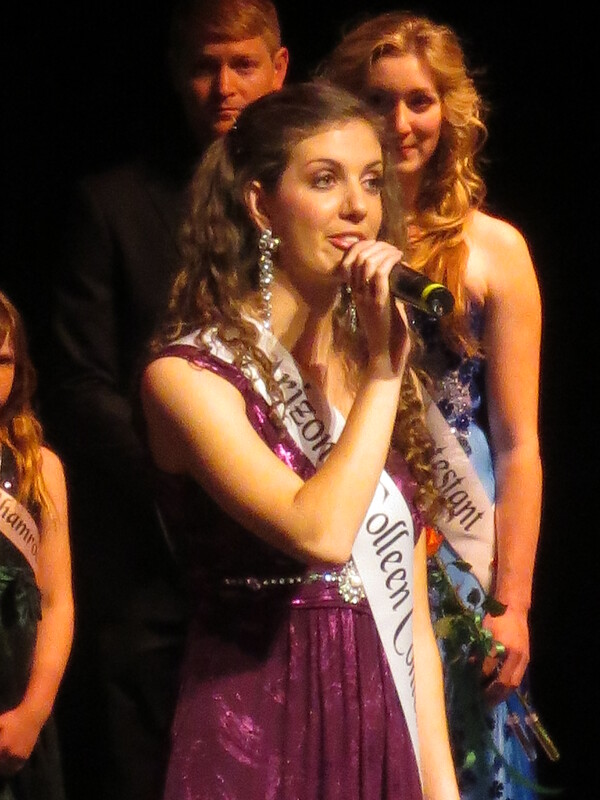 The winner of this event advances on to Ireland to represent Arizona with the hopes of being selected to advance to regionals for the Rose of Tralee. 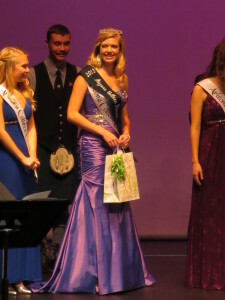 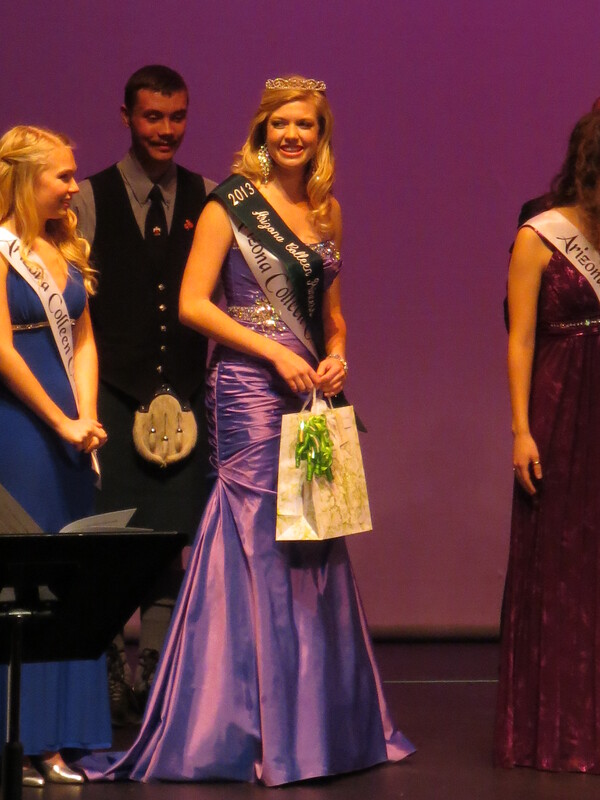 Along with her trip to Ireland, she is also award a $1000 scholarship. 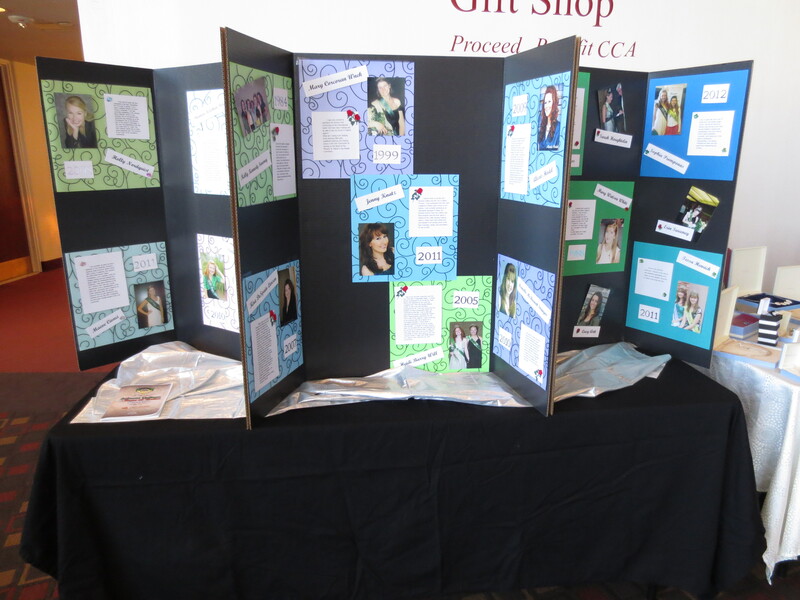 Each girl prepares a 90 second talent, a 30-60 second introduction, submits the questionnaire, submits an essay, a power point presentation about herself and her interests, and undergoes both a private and a public interview session. 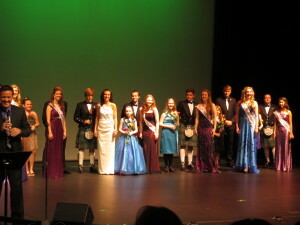 The entertainment ranged from Irish dance, singing, ballet, and telling a joke. 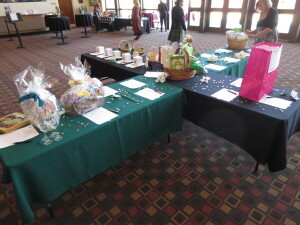 We did have a break time to enjoy some dessert, lemonade and bid on some great raffle items and silent auction items. Lauren McBurnett was the winner of the essay portion of the selection. 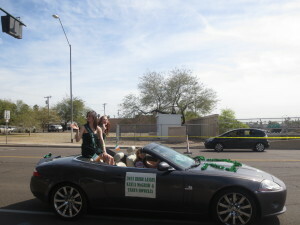 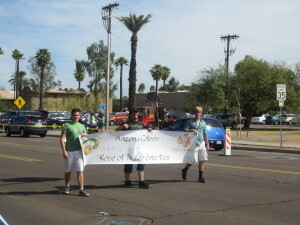 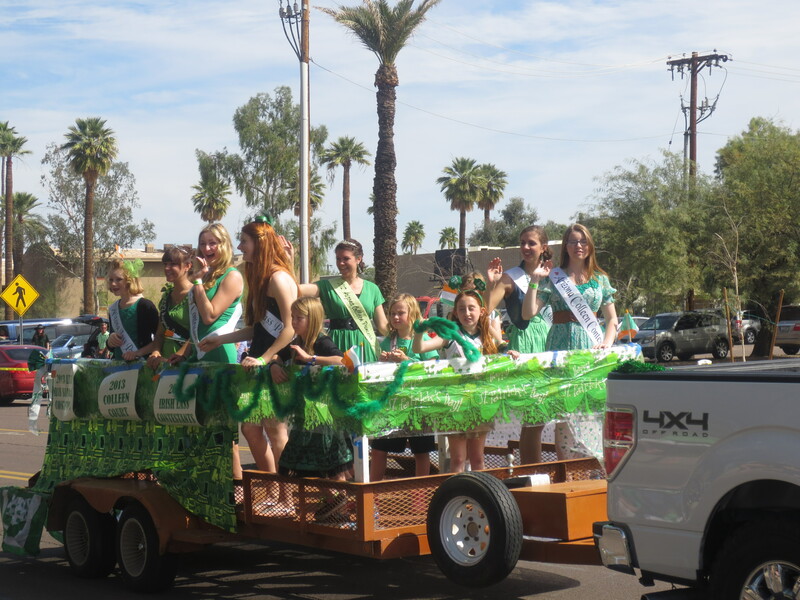 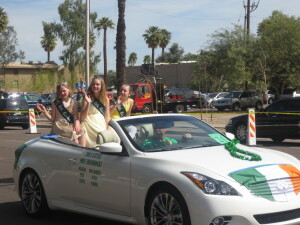 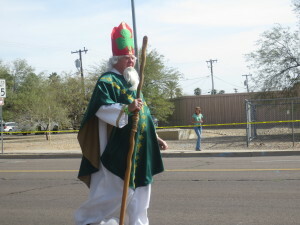 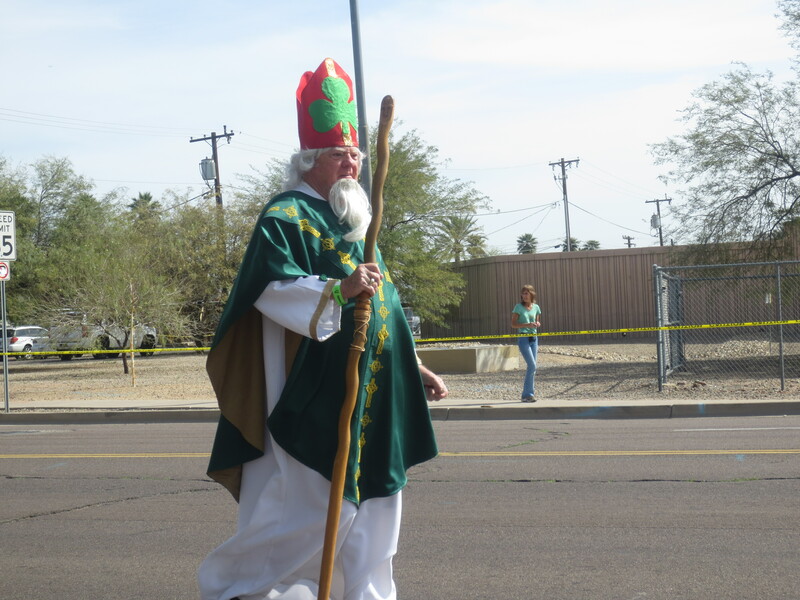 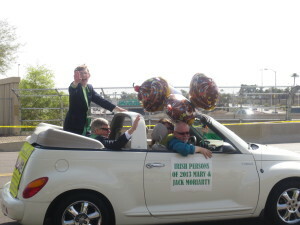 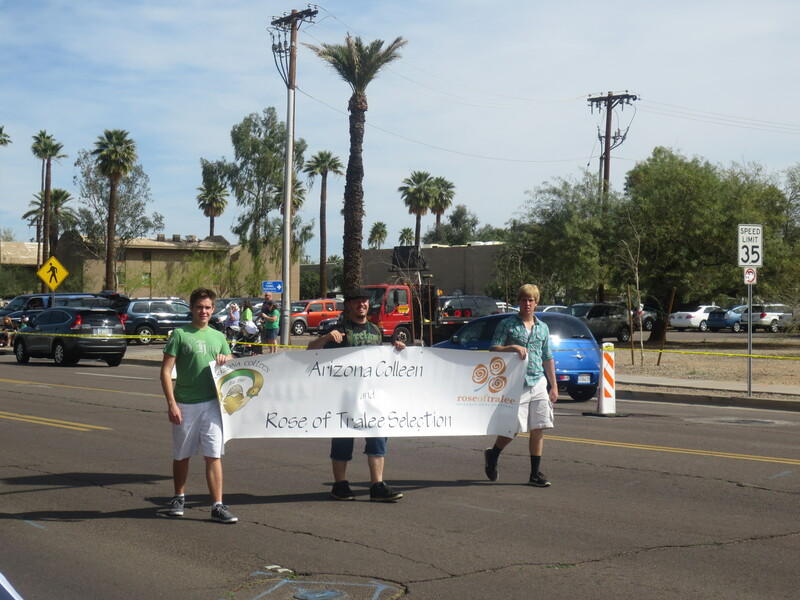 The debut for the AZ Colleen is opening the St. Patrick’s Day Parade and Faire.